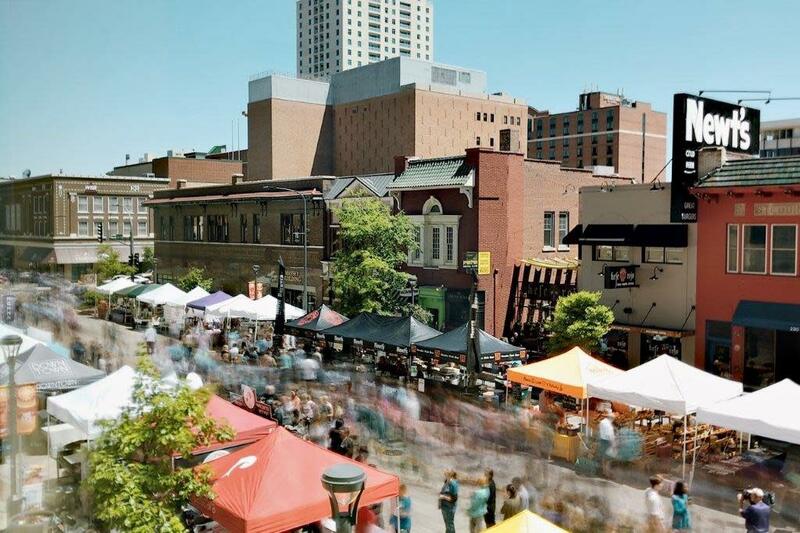 A weekly summer staple of downtown Rochester, Thursdays Downtown combines arts, music, food and a vendor market into one community-uniting, block-party-style event. Find works of art from jewelry to photography to glassware and everything in between. Your taste buds will be satisfied with enticing foods and musical styles, too. Relax with friends and family as musical talents take to the stage from 11:30 AM - 1 PM, then stick around for the music festival performances at 5PM and 7 PM on two stages. 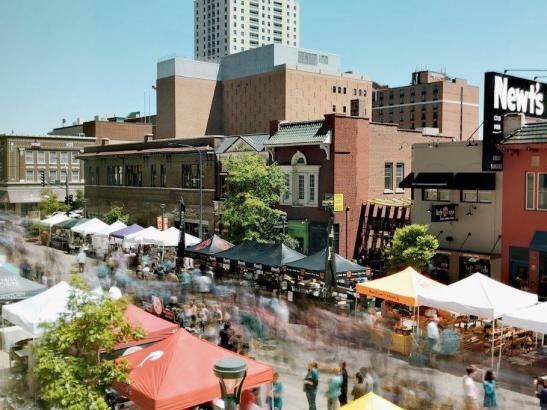 +Thursdays Downtown runs every week June through August.